Truly, 2018 has been a year filled with news that made us look blankly ahead and utter ‘wat’ into the void, frozen in confusion, every day. But there were a few stories that were cream of the crop when it came to their sheer weirdness. And that’s especially true within the world of science and health. Take a look back at some of the strangest science-related stories of this year, featuring everything from alleged meme-sparked poisonings to ludicrous medical quacks to unsettling parasitic infestations. Oh, so many parasites. Please enjoy/cringe. Kicking off 2018, troll-y memes about the deliciousness of Tide Pods began sprouting up across social media, and some adults actually began to worry about a widespread epidemic of laundry detergent poisonings. Some blamed millennials, seeming to forget that millennials are mostly in their 30s right about now. 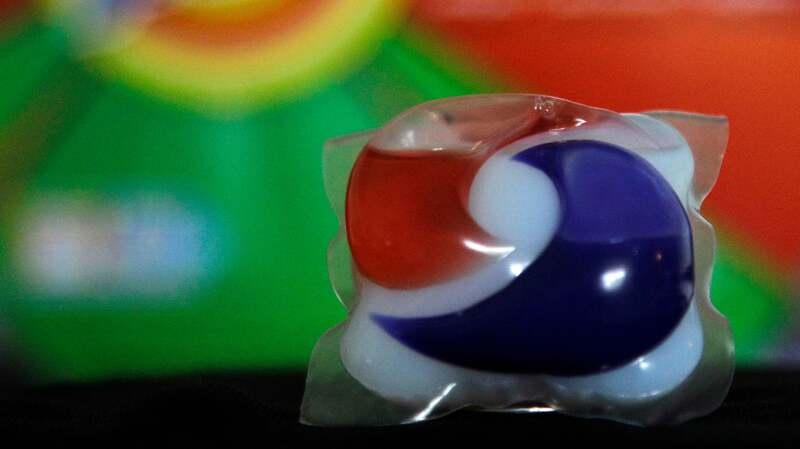 The American Association of Poison Control Centers even went so far to issue a strong warning about the “recent trend among teenagers,” citing its own data showing that there were 39 reports of intentional laundry pod poisonings among people between the ages of 13 to 19 in the first half of January—a toll about as high as the number of cases reported in 2016 alone. Public health experts really have been worried about laundry pods since they became widely available in 2012. But that worry has mostly been focused on toddlers, who account for the vast majority of pod poisonings because they can mistake the colourfully designed products for candy. In fact, the total number of reported pod poisonings seems to have declined in recent years. So while there were a few scattered reports (and YouTube videos) of teens purposefully eating Tide Pods for the views, it’s safe to say that many more were, shock of all shocks, just joking about their culinary love of the detergent (a joke that the Onion had already made back in 2015). Not that any of this stopped media outlets from running credulous stories about American grocery stores keeping pods under lock and key, or US politicians from drafting bills that would make companies redesign their pods. Let’s be honest: We all want aliens to be real. So it’s understandable why a story about Harvard scientists claiming that the celestial object ‘Oumuamua could be an alien space probe got so many eyeballs this autumn. The researchers, hailing from the Harvard-Smithsonian Center for Astrophysics, made their case in a paper released (though not published in a peer-reviewed journal) this November. ‘Oumuamua had entered the Solar System in October 2017, briefly passing by Earth before skedaddling back out into the emptiness of space. The researchers argued that the trajectory of ‘Oumuamua as it made its way through our Solar System simply couldn’t have happened if ‘Oumuamua was a typical comet or other space rock, given what we understand about gravity. Ergo, it just might be a solar radiation-propelled alien spaceship sent from another star system. 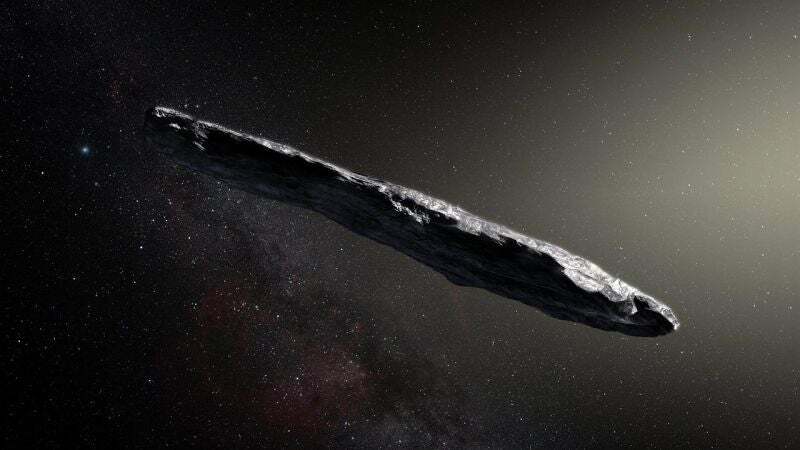 The cigar-shaped ‘Oumuamua definitely is weird, being the first known object to have ever travelled within the Solar System but originate from somewhere else in the cosmos. And it’s true: We can’t completely explain right now why it behaved the way it did during its short visit. But like so many times before, it’s almost certain that scientists have not found proof of aliens. Yet. Medical quacks and charlatans are sadly a dime a dozen. So it ought to take a brazen ploy to earn a spot on this list. And boy howdy, did Canadian naturopath ​Anke Zimmermann deliver. In April, Zimmermann gained a bit of notoriety for writing on her blog about a particularly wild case she had treated. According to her account, a 4-year-old boy named “Jonah” had been dealing with behavioural and sleep problems, even going so far as to hide underneath tables and growl at people. The boy also had a profound fear of the dark, werewolves, ghosts, and zombies. After interviewing the family, Zimmerman came to the astute conclusion that the boy was made sick by a bite he had once gotten from a dog that had been vaccinated against the rabies virus, seemingly infecting the boy with the “rabies miasma.” Her cure? A homeopathic preparation supposedly made from the saliva of a rabid dog. Zimmerman’s story quickly earned criticism from scientists and doctors once it was shared widely on social media. 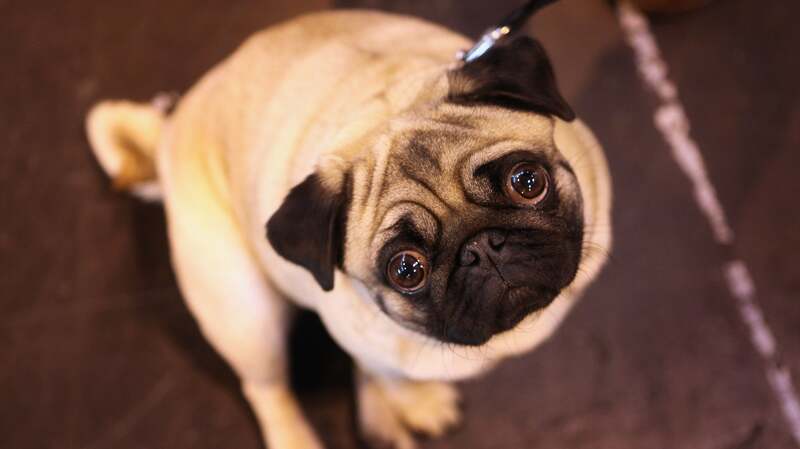 And even British Columbia’s senior health officer, Bonnie Henry, felt inclined to weigh in and express “grave concern” about rabid dog saliva being used in any medical capacity in Canada. Homeopathy, as we’ve covered before, is probably the silliest form of alternative medicine to enjoy any popularity. Its proponents claim you can dilute a substance in water to the point of it literally not existing anymore, but also that this dilution can still somehow affect the body, helping treat the same symptoms the original substance causes. Zimmerman relied on this theory to defend her actions, claiming she couldn’t have hurt the boy since there was no actual rabies in the treatment she gave him, but also that she did really treat his serious condition of being a 4-year-old boy who sometimes acts out and is scared of things. As Jen Gunter, a well-known gynaecologist and medical debunker, explained to Gizmodo at the time, there’s a glaring flaw in that logic. Zimmerman eventually edited her post, deleting the original account and instead focusing on the real victim of all this. It’s a point we here at Gizmodo have made often: Prions—nearly indestructible, infectious rogue proteins that effectively devour the brain from the inside out—are one of the scariest and most mysterious things that can kill us. But a case study published in October added yet another bizarre, bushy-tailed wrinkle to the prion saga. Doctors in the US state of New York came across an unsettling case while looking through the medical records of their hospital: A 61-year-old man who tragically spent the last few months of his life saddled with dementia and schizophrenia-like symptoms. His death in 2015 was attributed to Creutzfeldt-Jakob disease (CJD), the most common, if still incredibly rare, prion disorder in humans. But the man likely didn’t have the classic form of CJD, which can happen spontaneously for no reason. Instead, he seemed to have a form of CJD only known to be spread by eating the meat of cattle infected with a prion disease (a condition nicknamed mad cow disease). There have been four other suspected cases of this form of CJD, known as variant CJD, reported in the US over the years. But these other victims had caught it years or decades ago while living elsewhere. And so far at least, there’s no indication that prion-contaminated beef has ever entered the US food supply. 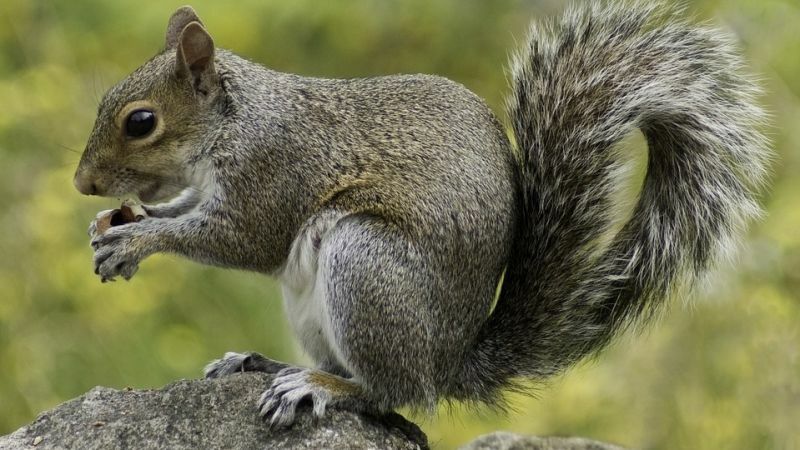 But interviews with the man’s family did reveal another possible culprit: The man was an avid game hunter who often ate the wild squirrels he caught in his crosshairs. The authors are still trying to confirm that the man did indeed have vCJD, though even if they do, we might never be completely sure that he caught it from a tainted squirrel. But the case is worrying because public health experts have wondered for decades if game animals popular to eat in the US, such as deer and moose, can spread prions to humans. Studies have gone back and forth on the question, with no clear answer as of yet. Anyhow, let’s transition from cute-looking-animals-being-terrifying to terrifying-looking-animals-being-cute. Scientists in September published a study about a fascinating experiment in which they dosed seven octopuses with the drug MDMA to see how they would respond. Much like humans who take MDMA, the normally solitary octopuses became more social, willing to spend time with another nearby octopus and sometimes reaching out to touch them in a friendly manner. They even seemed to dance, lifting their tentacles in strange motions. What made the results astonishing is that octopuses are very different from humans, especially evolutionarily speaking. On the tree of life, you’d have to go back some 500 million years to find our common ancestor. 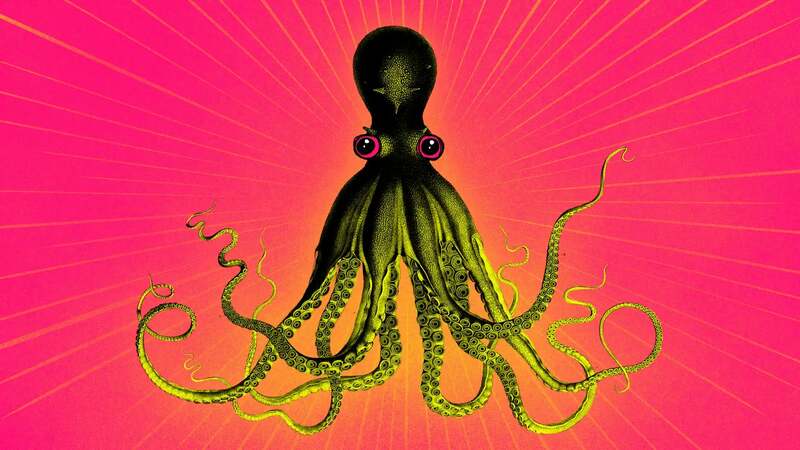 Octopuses and other forms of invertebrate marine life have developed vastly different brains from mammals like us—so different that you wouldn’t think MDMA would influence them in remotely the same way. The results of the study should be taken with some scepticism—a sample of seven is small whether you’re talking people or cephalopod—but this sort of research gets us closer to understanding why psychedelic drugs like MDMA affect the brain the way they do. And that’s especially important because MDMA and other so-called party drugs are steadily being accepted as legitimate treatments for certain mental health problems like depression and post-traumatic stress disorder. There’s something so grossly alluring about stories of body-invading parasites, whether they happen in real life or in science fiction. And 2018 didn’t disappoint us. In February, scientists published the harrowing tale of a US woman who returned home from a ranch trip in 2015 and discovered that her eyeball was infected with not one—not two—but a whopping 14 cattle eye worms, all of which had to be extracted manually. The poor woman thankfully made it out okay, earning the dubious distinction of being the first person ever known to be infected with this particular species of eye worm. And in June, doctors published a case study of another woman with a parasitic, luckily infertile roundworm that had lodged itself into her face, at times causing her lips and eyes to balloon out like a Looney Tunes cartoon. The woman even kept track of the worm’s movements with some well-lit selfies until it was safely removed. Humans aren’t the only ones who have to deal with parasites. And the smaller the animal you are, the more likely you have to worry about some truly horrific parasites capable of taking over your mind and making you do their bidding. There’s an expanding list of these parasites, including a fungus that make ants commit suicide and a wasp that drives around cockroaches like little Volkswagen Beetles. But just this November,scientists in British Columbia detailed their discovery of a new parasitic wasp species belonging to the Zatypota genus found in the Amazon forest, one that get especially high marks for its creepiness factor. According to the scientists, the wasp buries its larva in the abdomen of a certain species of social spider, called Anelosimus eximius. Once the larva hatches, it begins feeding on the spider’s blood, steadily growing bigger. Eventually, it zombifies the spider, likely manipulating its will with the help of hormones. The infected social spider then leaves its colony and builds a cocoon web nest for the larva. As a reward for the spider’s hard work, the larva consumes the arachnid completely, before resting in its new home, ready to emerge as a fully grown wasp nine to 11 days later and start the cycle anew. And you thought human babysitting could be a chore. Of course, even these stories only barely scratch the surface of just how outlandish 2018 really was. There were creepy crawling robot babies! Histamine-pooping bed bugs! 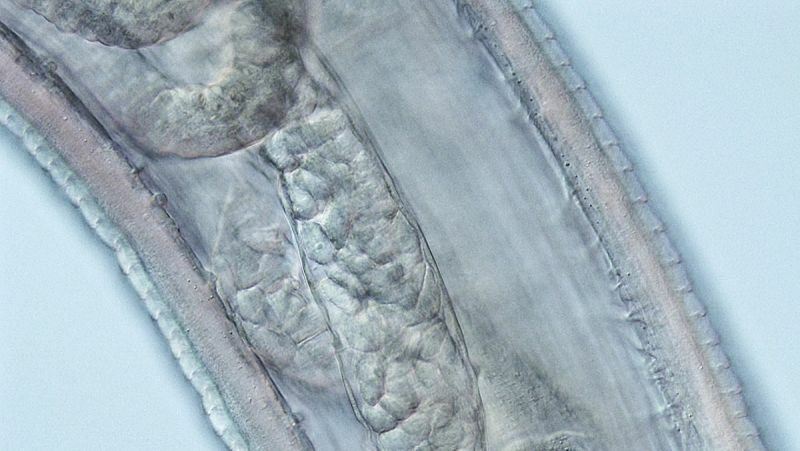 Worms supposedly resurrected after being buried in the Siberian ice for 40,000 years! Scientists who decided to see how many thousands of living mosquitoes they could cram into a syringe and ship via overnight mail! Vaping Viagra that just might turn your eyesight permanently red! The list goes on. So here’s looking at you, 2019. What have you got in store for us?